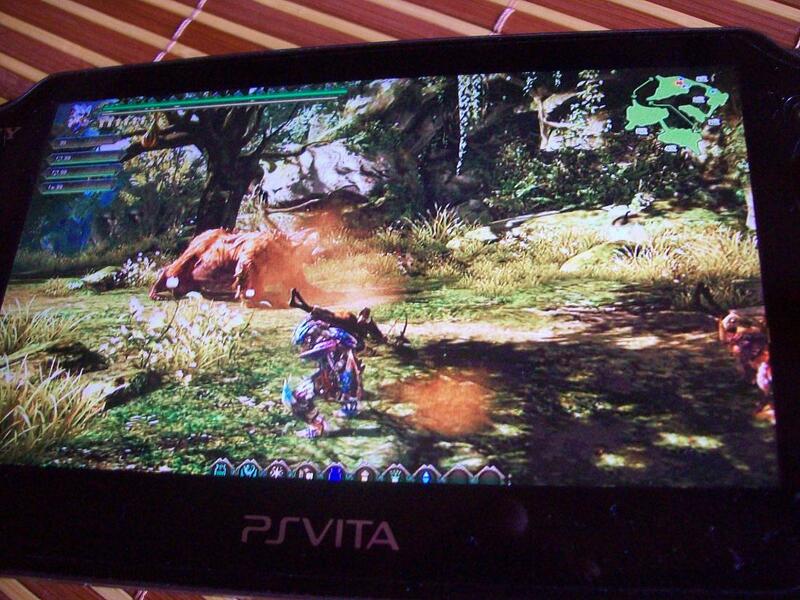 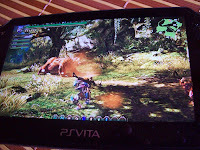 Are These Leaked Images Of Monster Hunter PS Vita? 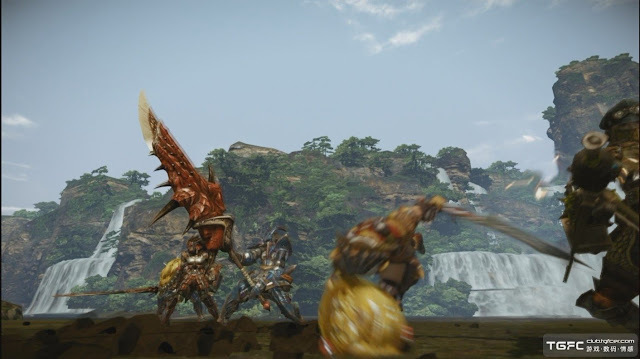 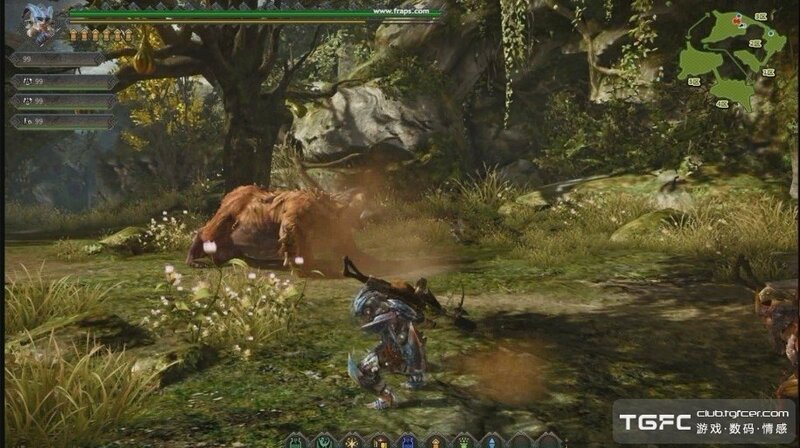 The following images were taken from a Chinese message board which claims that they are images of a Monster Hunter game for PS Vita. UPDATE: Kotaku have provided evidence that these are most likely fake, the 3rd image has a "Fraps" logo, Fraps is used for recording PC gameplay. Let us know if you think these are fake or real in the comments below!